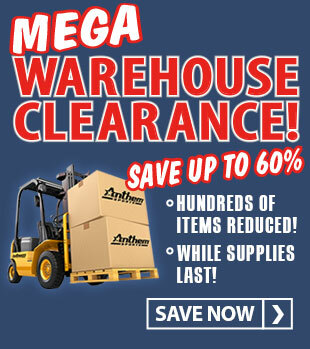 Requires ballast of no more than 350 lbs. 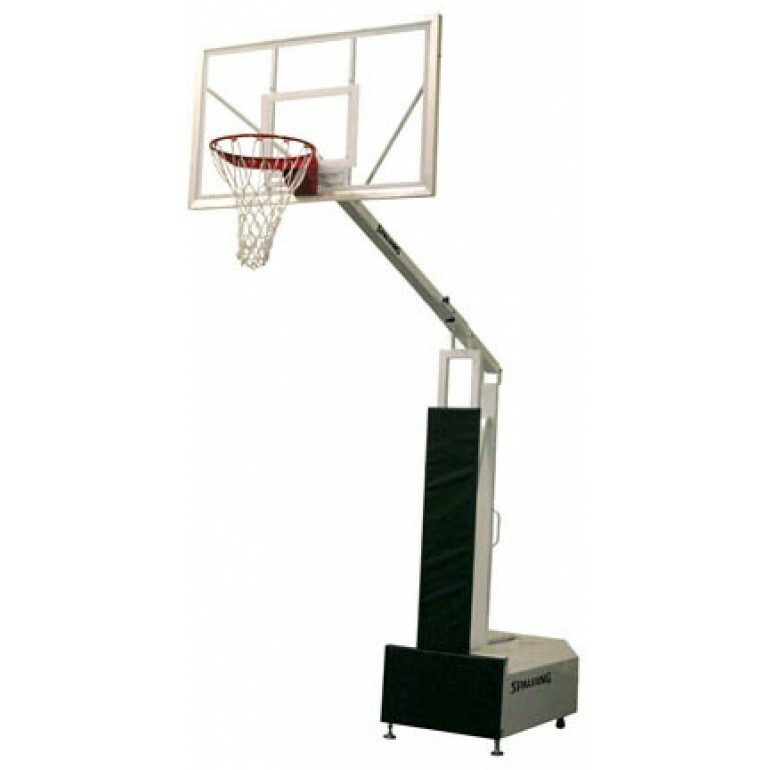 The Spalding 940 Portable Backstop is designed for elementary schools, recreation centers, or as a top quality home unit. 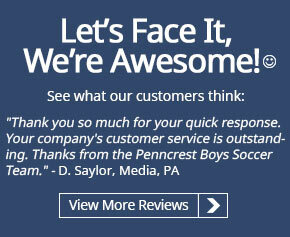 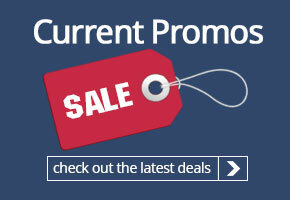 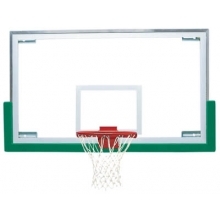 It features a high performance, aluminum frame acrylic backboard that is 9mm thick for superior rebound. 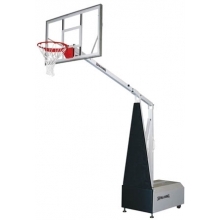 The portable basketball goal has and an extension arm which provides 6' of offset at 10' height, and it comes with a flex breakaway goal. 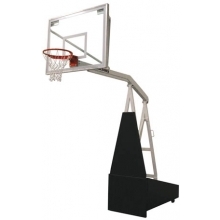 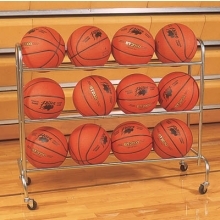 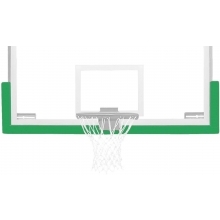 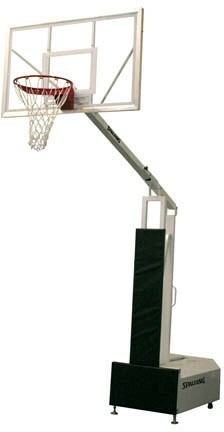 The basketball rim height can adjust from 7' to 10', and the backboard folds down for storage. 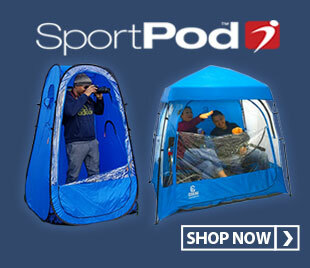 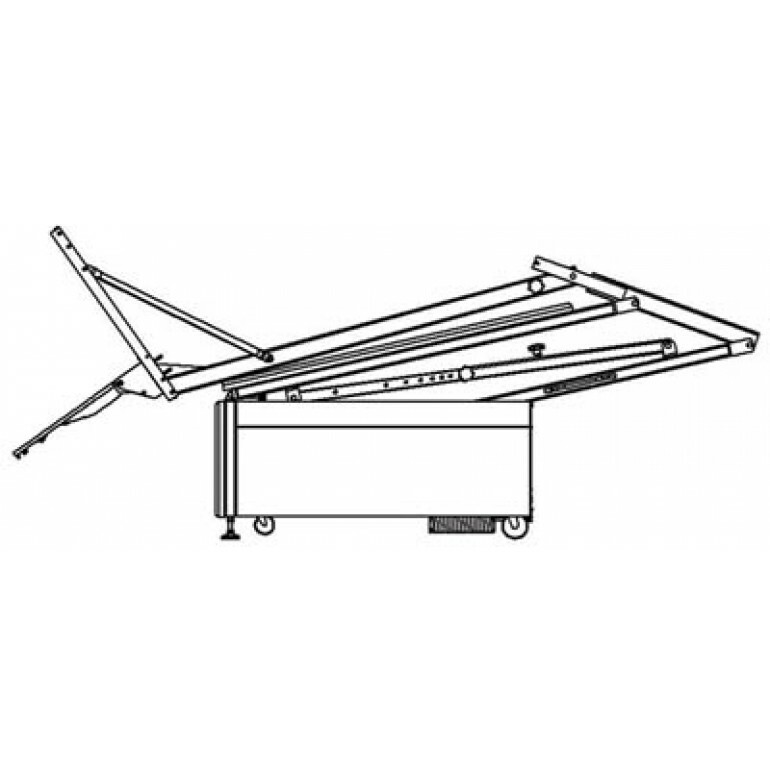 Multi-piece base padding is included, and additional ballast weight is required (no more than 350 lbs.). 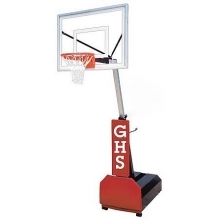 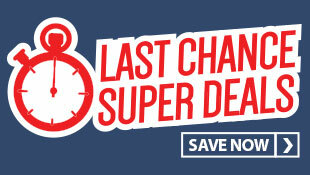 This portable basketball hoop comes with a two year limited manufacturer's warranty.